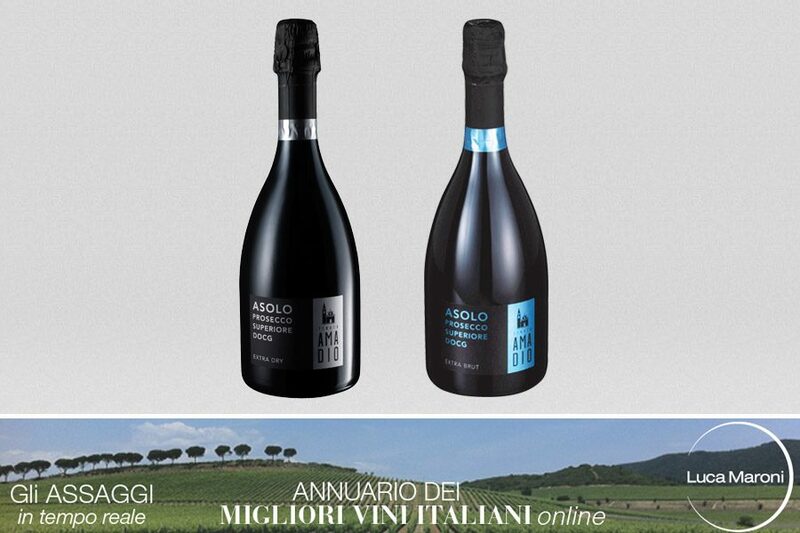 Happy to appear in the online yearbook of the best Italian wines by Luca Maroni with two of our wines. 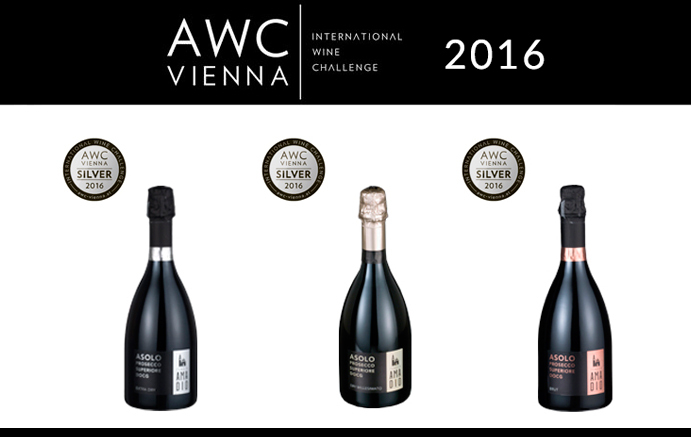 The tasting commission of Merano Wine Festival has..
We like to share with you the satisfaction for our job. 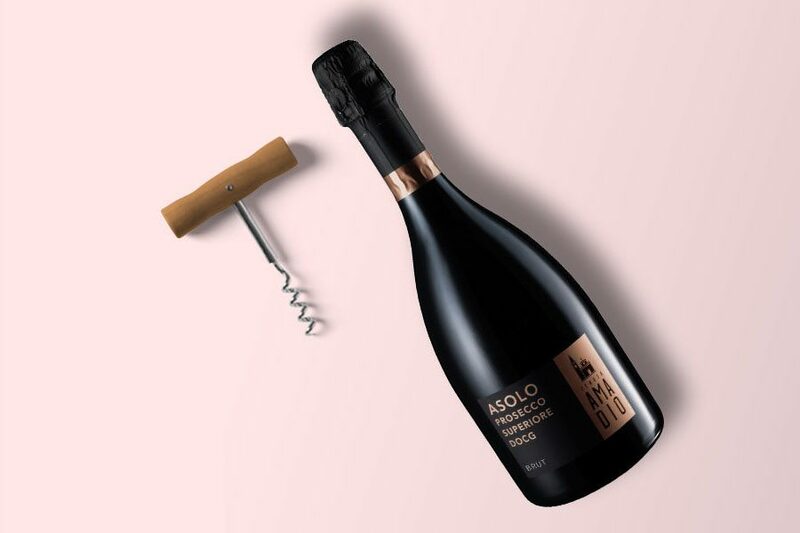 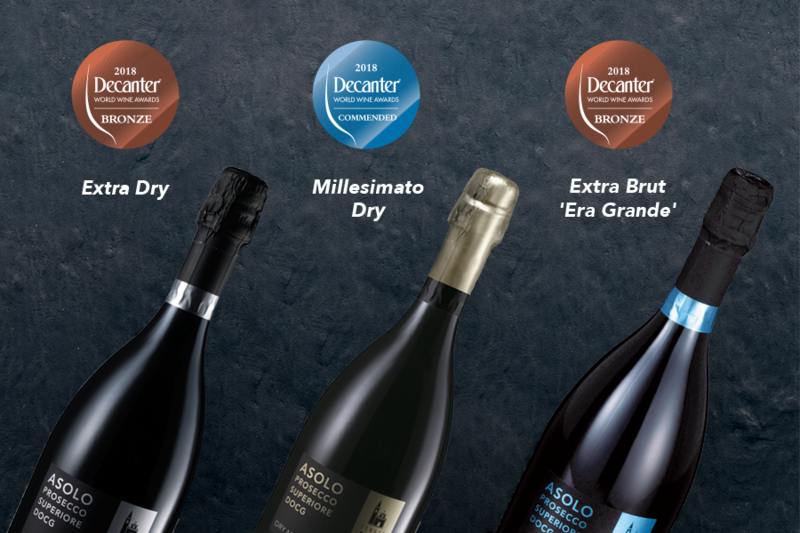 We were awarded at the 14th edition of the Decanter World Wine Awards with 3 of..
Our company is one of the winners of the 45th National Wine Competition “Premio Douja d’Or 2017” organized by the Chamber of Commerce of..
Two of our sparkling wines were awarded at the 13th edition of the Decanter World Wine Awards.. 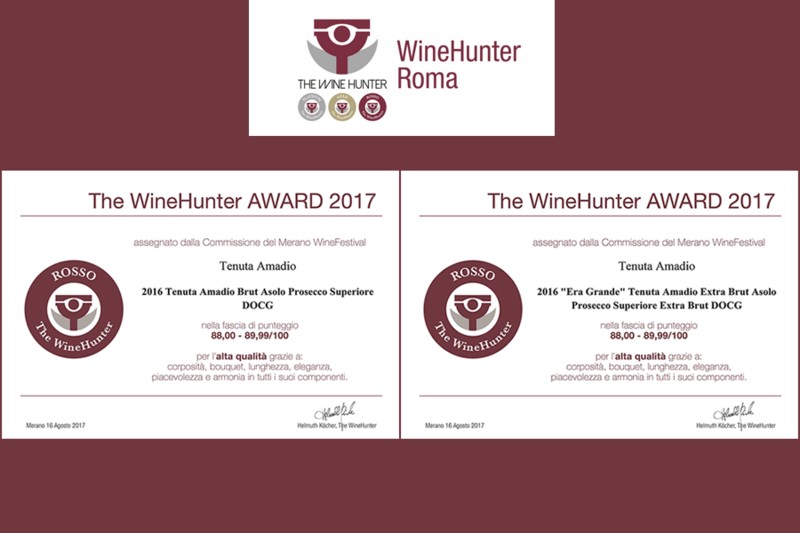 Awarded as third company at the contest for young farmers “Nuovi Fattori di successo” – 5th Edition, organized by Ismea within the.. 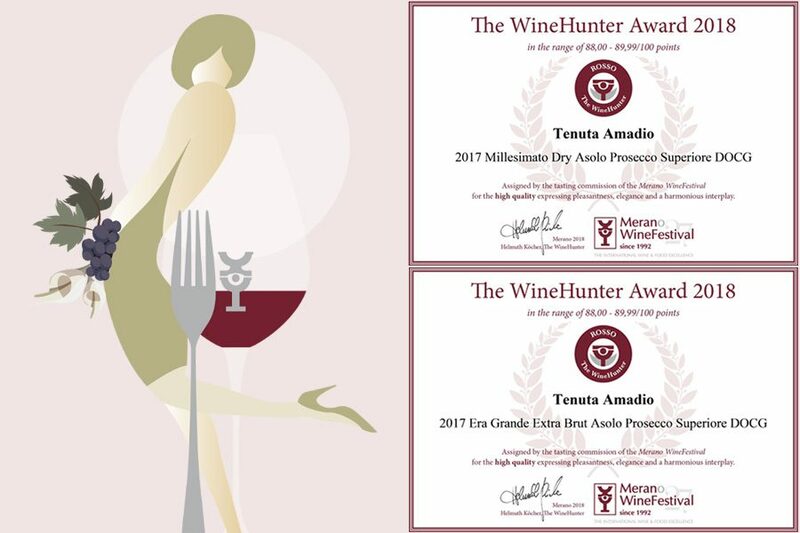 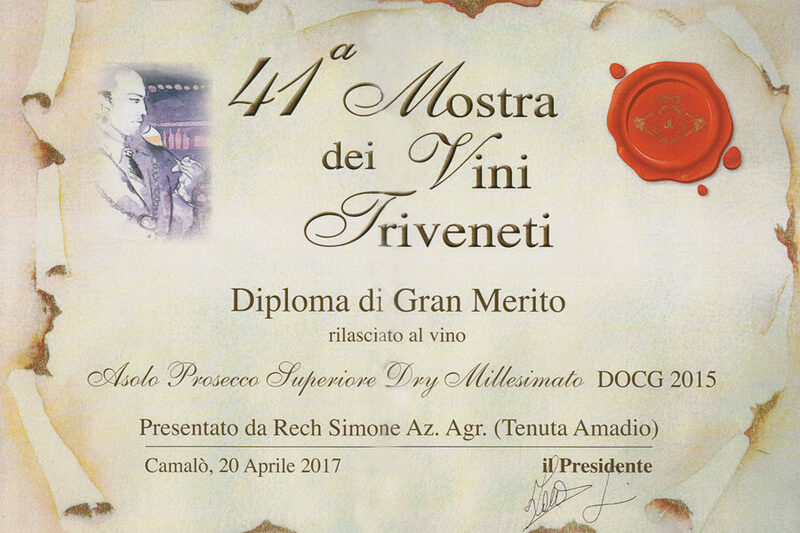 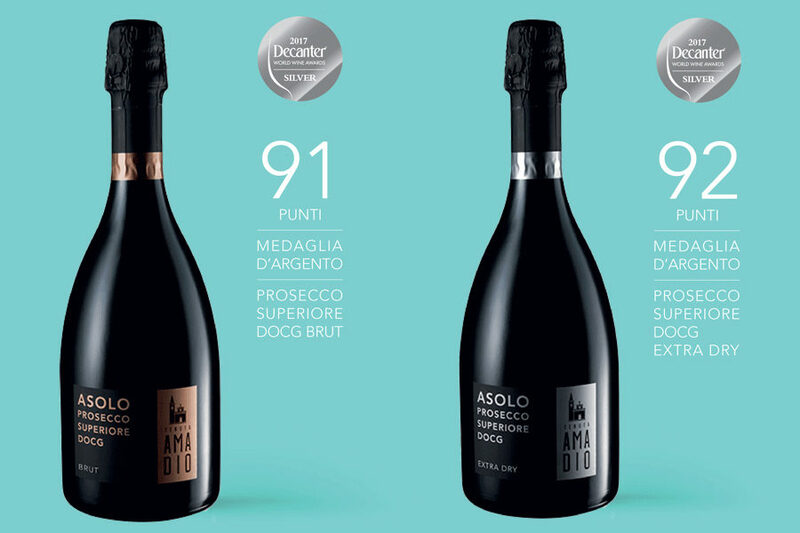 Awarded at the 41st Triveneti Wines Exhibition with the Gran Merit Diploma for Asolo Prosecco Superiore Dry Millesimato DOCG 2015. 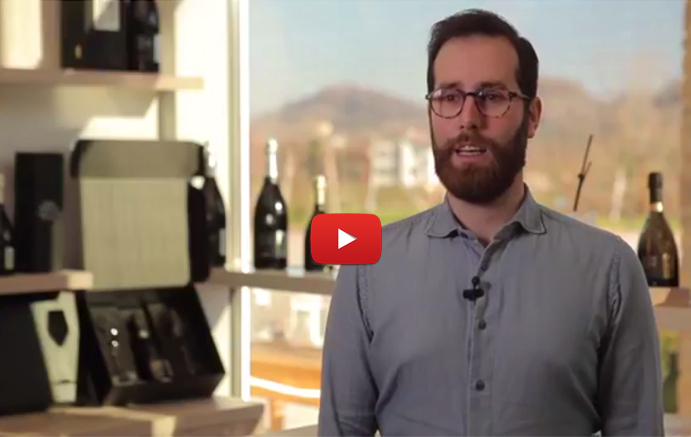 The biggest wine contest in the world! 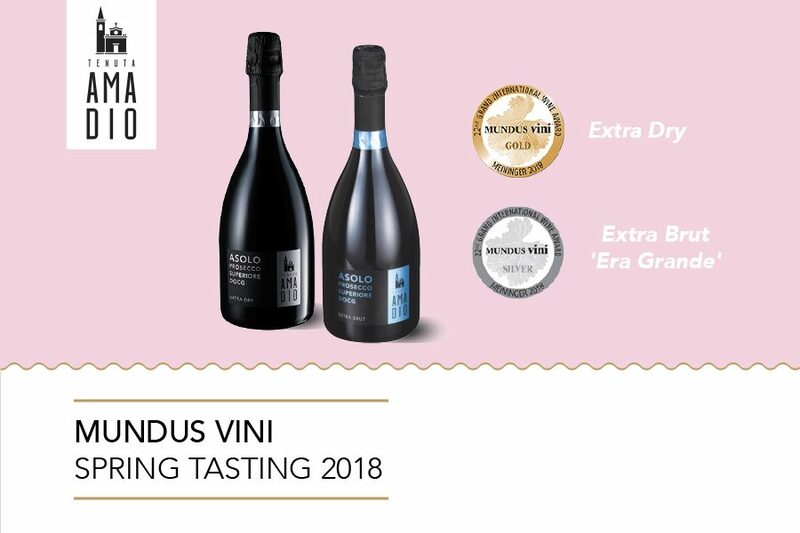 We are happy to announce..